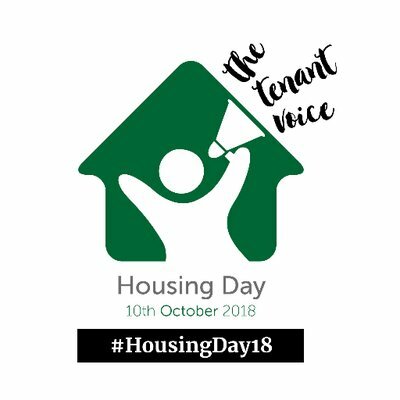 If ever a day was important to tenants then this is the one. Even the Government is making all kinds of noises about social housing, of course, it’s all post Grenfell and you have to wonder if we would have seen the introduction of the Social Housing Green Paper. Draw your own conclusions about that. Following on from the excellent ‘Building Strong Communities’ course held in February at Trafford Hall, CGA delegates attended a follow-up course titled ‘Building Resilience in Communities’ presented, once again, by the indomitable Mekor Newman from Newman Francis. 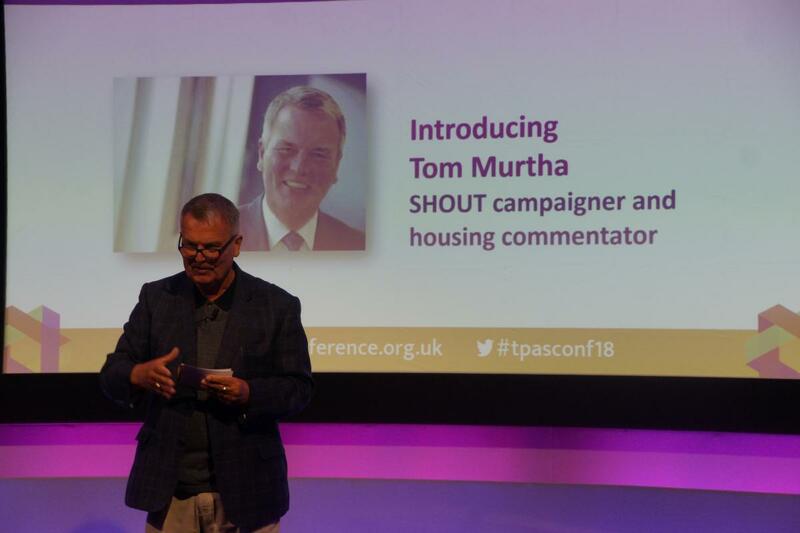 TPAS celebrates it’s 30th birthday this year so it is a perfect time to pause and reflect on where social housing has come in that time, whilst also looking forward. 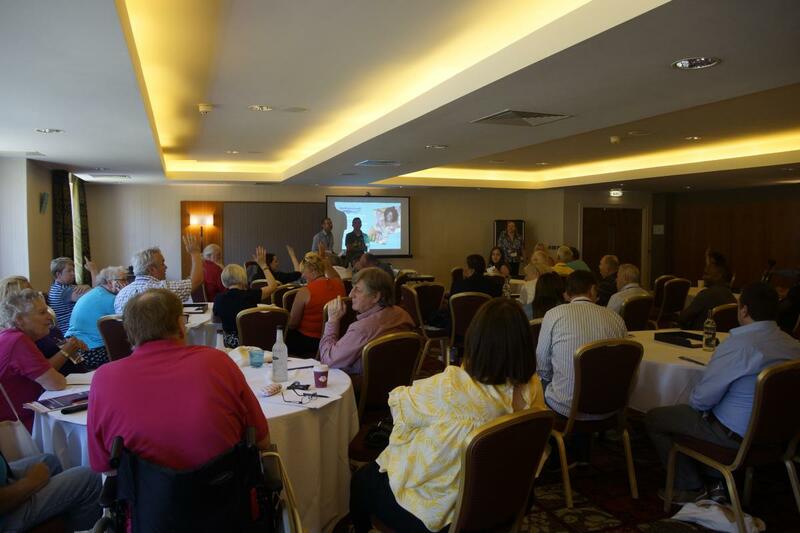 The Tpas 2018 conference was held, once again, in the beautiful Chesford Grange hotel. 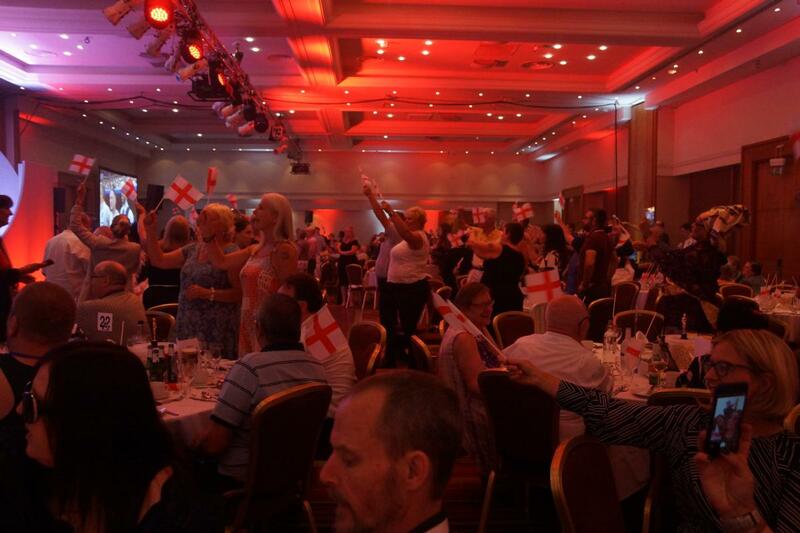 An excellent venue which lived up to its well-earned reputation.